In summer 2016, the well-known 115’ Farr ketch ‘Sojana’, owned by Sir Peter Harrison, was refit to designs by Design Unlimited. Sojana was originally launched in 2006 and Design Unlimited carried out her original interior design and exterior styling. 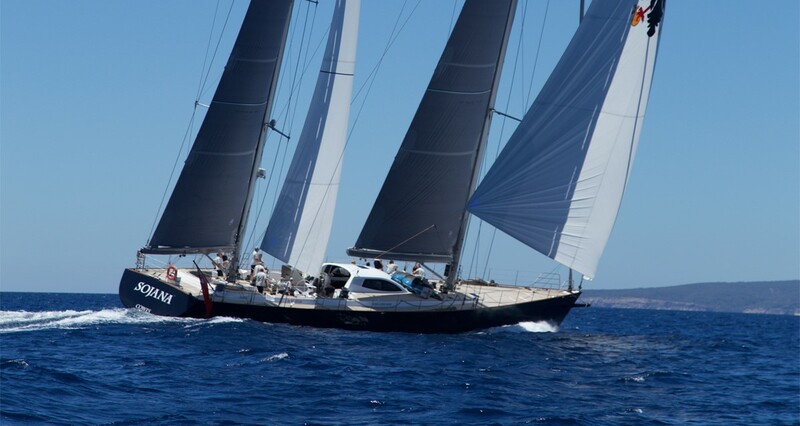 10 years later the studio were once again involved with this exceptional sailing yacht which has proven her racing pedigree by winning numerous regattas over the years. The refit, which was carried out at Southampton Yacht services, included new fabrics, furnishings and wall panels to bring her up-to-date and refresh the interior.